HURRY! 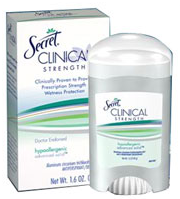 Right now you can score FREE Secret Clinical Strength Deodorant ($10 Value)! 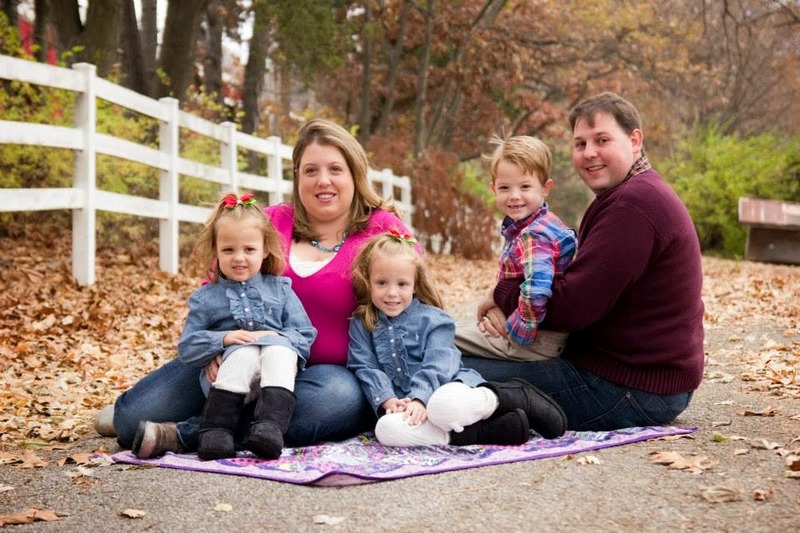 All you have to do is take a simple survey and fill in your mailing information. Plus shipping is FREE!